What do you charge for travel time? When you need to go out of town to see clients, you need to consider your fees for travel time. Billing travel time recently came up at Metafilter, where someone asked what consultants charge for travel time. You won’t find much information about billing travel time online. This ancient thread at TECHWRL on consultant rates for travel time is one of the very few online resources, save for an engineering discussion on consulting billing for travel days . 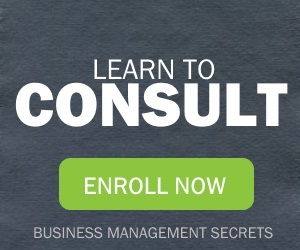 That’s why I wrote Consulting Fees: A Guide for Independent Consultants. Why the hush on consulting rates for travel? Most consultants like to keep their practices under wraps, so their competitors will be less able to underbid them. 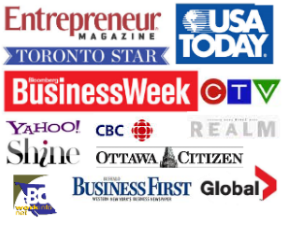 They also prefer not to let their clients and prospective clients catch on to their bills! What will the market bear? A senior engineering consultant may be in better position to negotiate than a junior freelance writer. 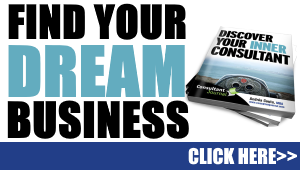 What is your competition doing? If everyone in your field charges 50% for travel time, you may not be able to break away without being punished by competitors (or sending clients to your lower-priced competitors). What’s your relationship with the client like? If you’re trying to win a new client, you might be a little more flexible than usual. In comparison, you might be willing to cut a long-time client a deal. Can you do work for the client while you’re traveling? If you can do other work for the client while you’re in transit, you can point this out, putting yourself in a better position to negotiate for full pay. Can you do work for other clients? Accepting 50% or 75% for travel time might not be so bad if you can bill other clients for time you spend working on the plane, at the airport, or in restaurants. What’s the minimum you’ll accept? Always go into negotiations knowing the very minimum you’re willing to accept. That way, you’ll know when to walk away – and when you’re getting more than you bargained for. How do you set consulting rates for travel time? Drop me a line. 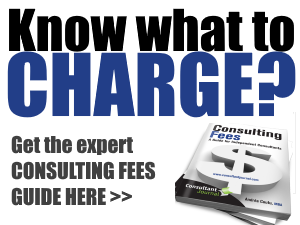 FREE OFFER: Get a copy of my famous article on consulting fees, along with a free six-part mini course – click here. It will give you a taste of what I offer in my book, Consulting Fees. “Billing travel time charges” from Become a Consultant Blog at ConsultantJournal.com.